Revered director of the Dark Souls series Hidetaka Miyazaki has said there are no plans for sequels or remakes, but From Software is working on a new IP. If you’ve already finished Dark Souls III and are looking for more deep lore and challenging combat try our collection of the best RPGs on PC. On top of this, further attempts to ask about a Demon’s Souls remake were met with confirmation that old or new games in the existing Dark Souls, Bloodborne or Demon’s Souls universe are unlikely for several years. 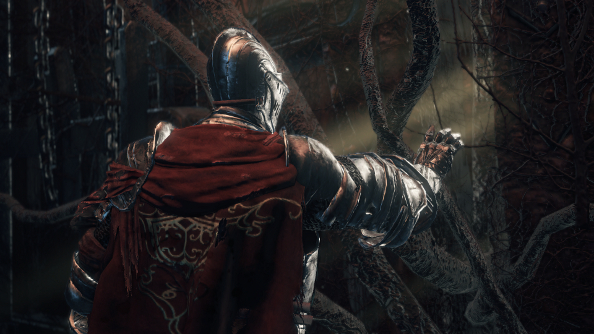 Dark Souls III will continue to receive the two expansion DLCs it was originally promised, with the first arriving in autumn this year and the second to follow in early 2017.